Luxury service - that's exactly what Imagine parking offer their customers. Avoid all that parking hassle and just drive up to departures. You'll find an Imagine driver waiting for you to take your car from you while you catch your flight. 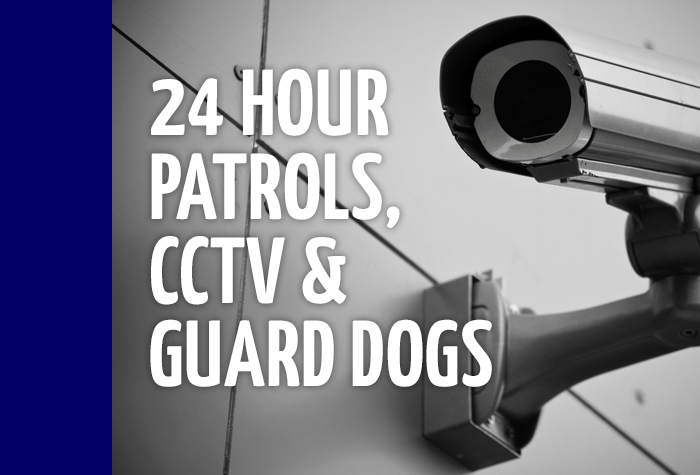 They'll park for you in Imagine's secured car park, just 400 metres from the terminal, where staff patrol at regular intervals and CCTV is in use, 24 hours a day. When you get back from holiday, your driver will be waiting with your car right outside the terminal for you to hand your keys back over. It couldn't be easier! Just a stones throw from the terminal, this Liverpool airport parking couldn't be any more convenient. The car park is on the airport grounds - a 400m walk to check-in. Give the car park a call when youre 10 minutes from the airport. When you arrive, park in an arrivals bay and hand your keys over to the driver. Your car will be parked for you in Imagines secured car park while youre away. All you need to do then is walk the short 400m journey to check-in. When you get back walk back to where you were met on arrival to collect your car. You'll need to pay a £3 entry fee and a £3 exit fee to the car park, totalling £6. This package is suitable for passengers with limited mobility, as you are met close to the terminal. - You will need to pay a £3 entry fee and £3 exit fee, totalling £6. 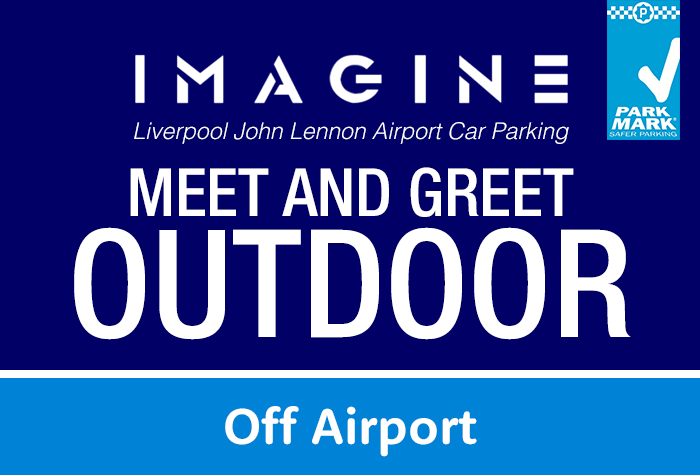 You will need to ring the Imagine on 07817 549 010 ten minutes before your estimated time of arrival at the drop-off area at the airport which will be written on your confirmation. When you arrive a representative will be there to collect your vehicle and get your signature on the Meet and Greet booking form. You can then make your way to the terminal to check in. Then, walk 400m to the terminal. Please note there is a £3 charge at the entry barriers as you arrive at the airport. On your return ring Imagine on 07817 549 010 after you have collected your luggage and your vehicle will be returned by one of the Imagine drivers to the same drop off area as you arrived. Please note there is a £3 charge at the exit barriers as you leave the airport. Our customers rated Imagine Meet And Greet on average 8/10 (113 reviews). Read Imagine Meet And Greet reviews.